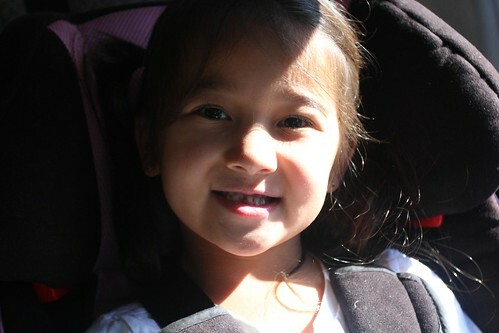 Mali Mish - Day 115: Back to Savannah and the tooth fairy. The drive to Savannah takes about two hours and is typically pretty uneventful. 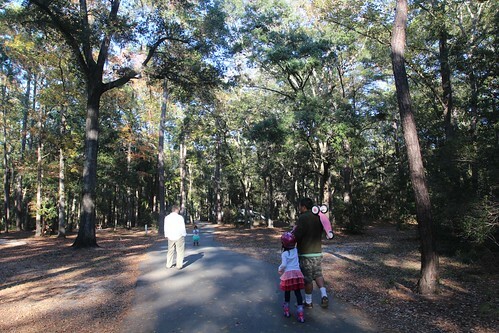 We are meeting our friend Kyle at Skidaway Island State Park who has just returned to the coast from spending Thanksgiving in Atlanta. 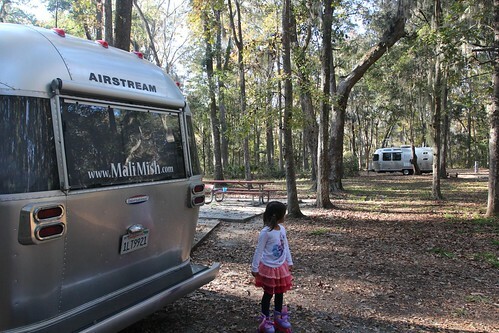 Skidaway is where we stayed last time and was probably one of our favorite campgrounds during the trip. The sites are huge, quiet and beautiful so we are very excited to be returning. During our drive to Savannah, we hit some unexpected traffic along the way. 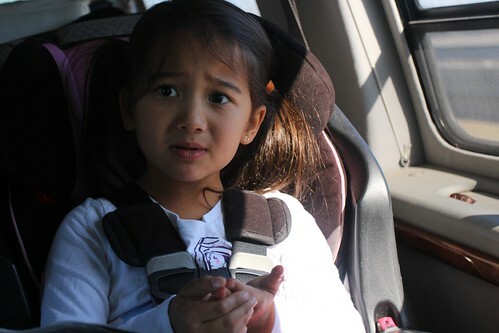 But that is not what Ava is concerned with in this photo. 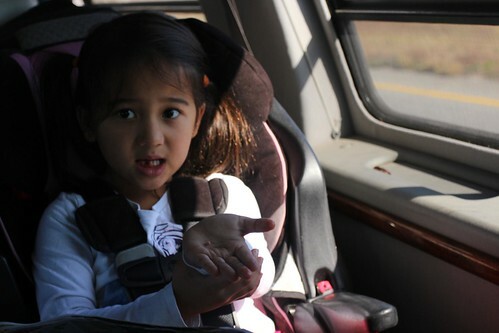 She lost her first baby tooth during our drive to Savannah. We have been expecting this to happen any moment now and we are glad we didn’t have to yank it out. Guess who is excited about the tooth fairy visiting her tonight? 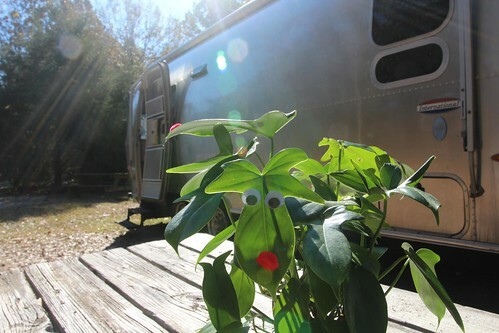 Kyle was already here at Skidaway Island State Park when we got here. Being here is such a great feeling. The campground at the park is gorgeous. The sites are big and every single one is a pull through all situated in the woods. There is hardly anyone else here at Skidaway and that is just they way we like it. There is one small problem though, the water main busted about a week ago. Our new friends we met at James Island County Park had actually alerted us of that. We expected to have no water at all so we filled up our tank before coming here. Once we got here, we found that the water is actually running. They had temporarily connected the water to a fire hydrant using a fire hose. They didn’t know how sanitary the hose was so we were advised to not drink it. We were eager to get to downtown Savannah so we headed there to grab dinner with Kyle. This is one of the best places in the country to eat and we were going to take full advantage of it. 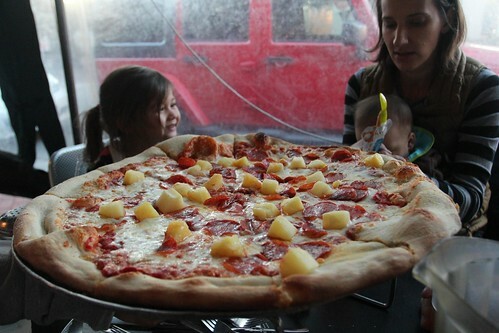 Our first stop is Vinnie Van GoGo’s pizza. Savannah is home to a great art and design school called SCAD. That’s Savannah College of Art and Design. Because of the school, there are lots of young, artistic kids running around town. 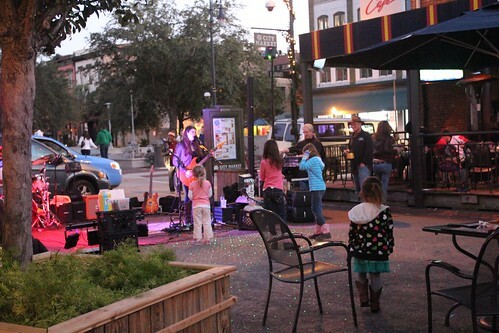 At the City Market, there was a live band playing cover songs. Ava and Mila couldn’t quite bring up the courage to go dancing with those big girls. 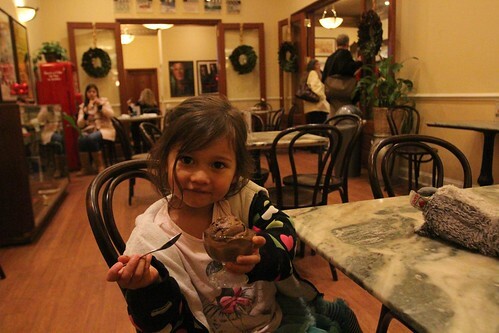 Instead, we took them to Leopold’s Ice Cream. They serve the best ice cream in town. 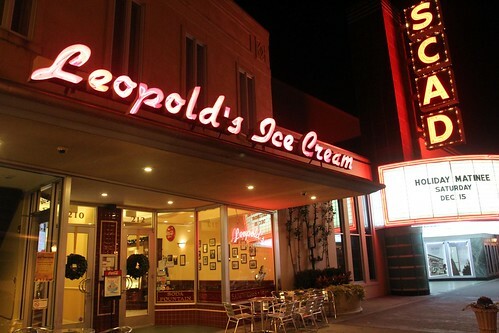 The original Leopold’s closed shop in 1969 when no one in the family decided to take over operations. The youngest child of the owner, Stratton Leopold, went to Hollywood to pursue a career in the movie business after placing several of Leopold’s original fixtures in storage. In 2004, after retiring from a successful Hollywood career as a movie producer, Stratton came back to Savannah and reopened the ice cream parlor on Broughton street where it stands today. We came back to the campground and the girls were getting ready for bed. 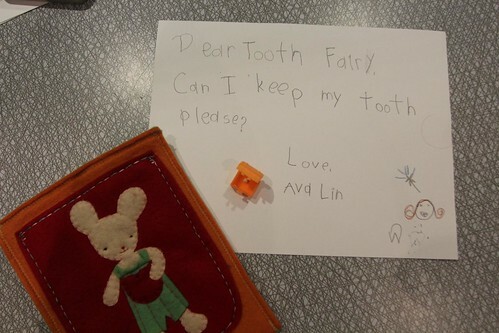 Ava was excited about her first visit from the tooth fairy but she wanted to send her a special message. 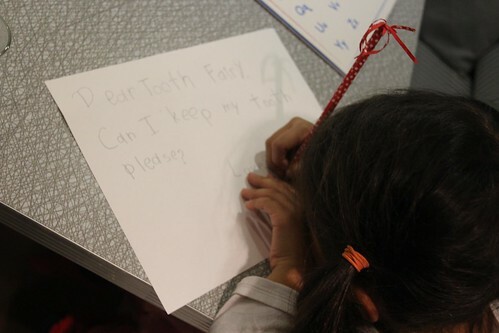 Let’s hope the tooth fairy is negotiable. I might have picked up a spy cam shot of the tooth fairy and her pixie dust trail outside of the Airstream while we were sleeping. Was she trying to spell Mali Mish? 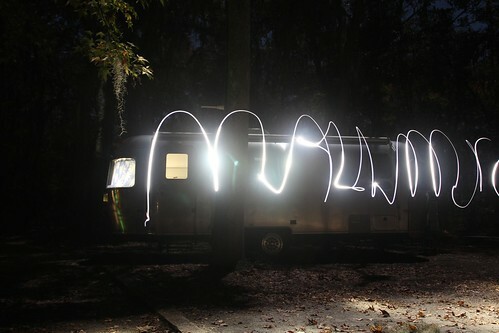 One Response to Day 115: Back to Savannah and the tooth fairy. Oh that’s tooth Fairy is awesome!